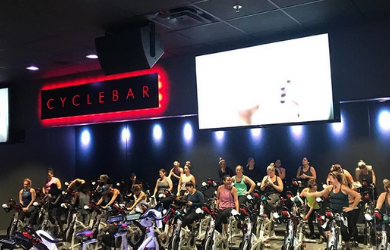 CycleBar is Premium Indoor Cycling at its Best. 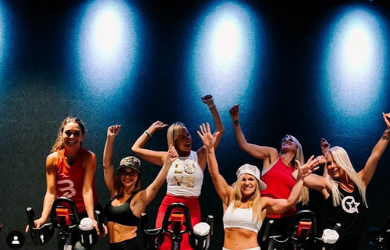 At CycleBar, they take care of everything, so all you have to do is show up, clip in, and ride. They provide shoes for FREE—along with a complimentary water bottle and snacks. Grab this deal today and create a fun and accessible experience for riders of ages 11 and up and all fitness levels. First ride must be taken before expiration date and all 3 rides need to be used within 30 days of first redemption. No Cash Value. Voucher can not be combined with any other offers or specials. Refunds are available on all unused vouchers within 14 days of purchase date. No refunds or credits are available after 14 days. If for some unforeseen reason a business closes before your voucher expires a credit for your purchase price will be issued into your account to use on future deals. Expired vouchers are not available for credits or refunds under any circumstance. After expiration date voucher can be redeemed for the purchase price only. No refunds, exchanges or credits on special events.